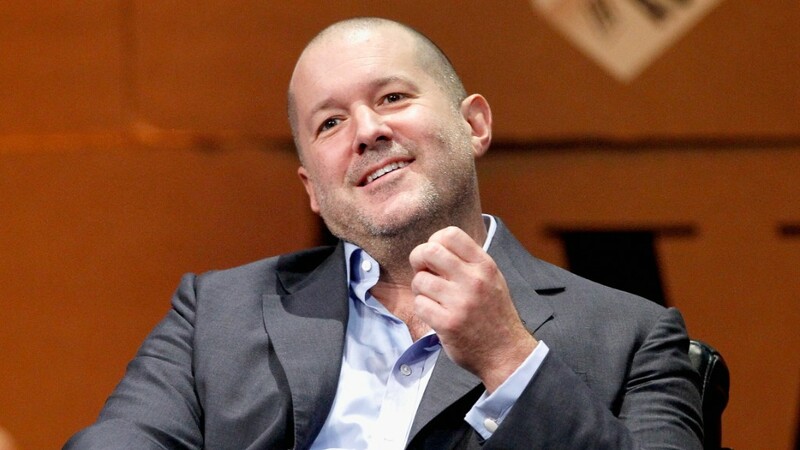 Apple has promoted Jony Ive, its longtime design guru, to the newly created position of Chief Design Officer. "In this new role, he will focus entirely on current design projects, new ideas and future initiatives," an Apple spokeswoman told CNNMoney on Monday. Ive is one of the most celebrated designers of his time. For years he has helped shape the iconic look and feel of Apple's products -- including the iPod, the iPhone and the new Apple Watch. Now he will hand over day-to-day managerial duties to two longtime executives -- Richard Howarth, who will run industrial design, and Alan Dye, who will be responsible for user interface or software design. 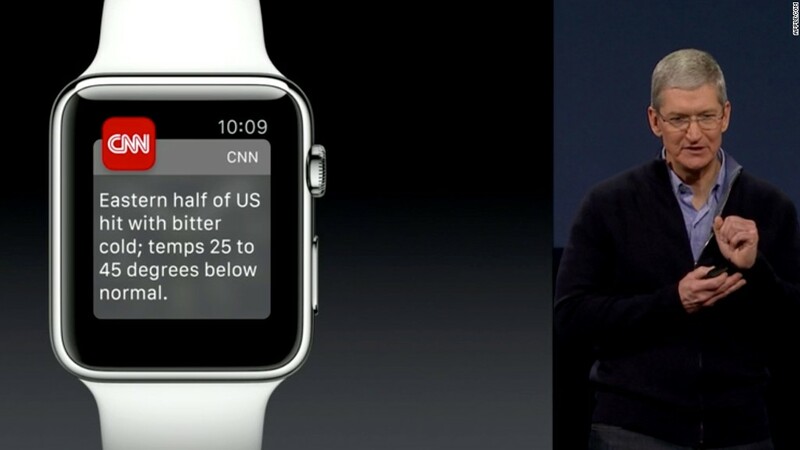 Ive, who is British, joined Apple in 1992. A few years later, when only 30 years old, he took over the company's design team. After Tim Cook succeeded Steve Jobs as Apple (AAPL) CEO in 2011, Ive was put in charge of Apple's software design too. In an interview published Monday in the Telegraph with the English comedian Stephen Fry, Ive said his promotion would free him from administrative duties and focus more on Apple's growing global network of retail stores, among other things. According to the Telegraph article, Ive also has a hand in some of the designs for Apple's new corporate campus under construction in California.